Discover neutral body position—allowing muscles to relax while lying on your back with legs supported, knees and hips bent to 90 degrees. 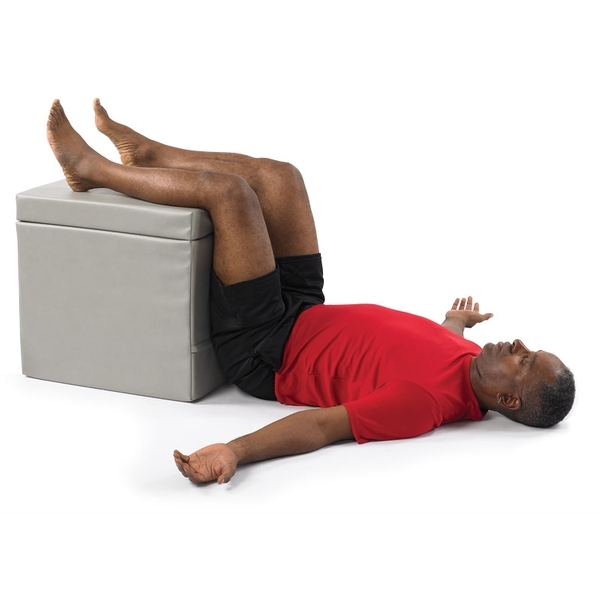 This versatile positioning bolster elevates the lower extremities with the knees and hips bent to 90º. 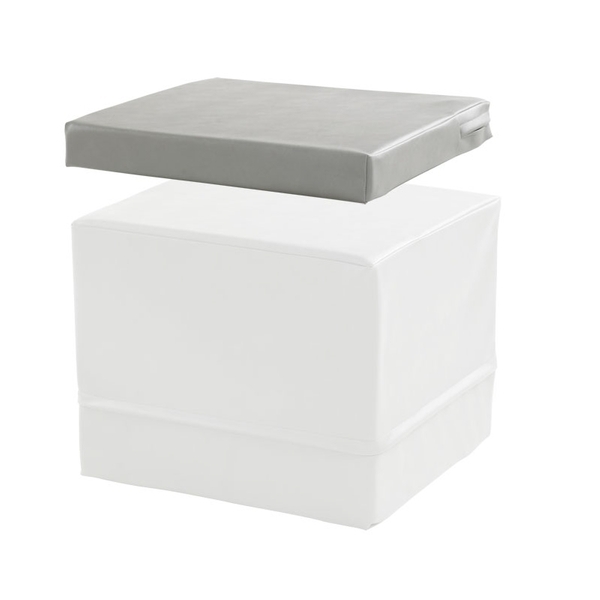 Depending on the which side is down, the CUBE has a height of 18", 20" or 22" to accommodate the lengths of most femurs. Encourages release of muscle tension in the hips, lower back, neck and shoulders. Eliminates imbalances from work, sports and improper sitting or sleeping positions. 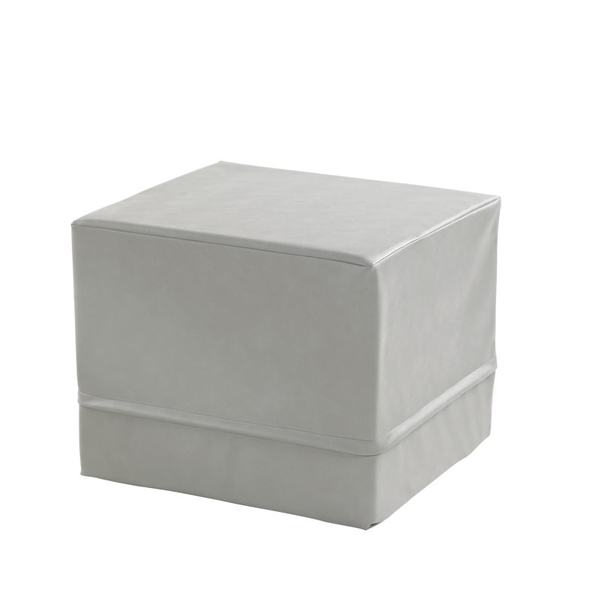 Optional 3" Topper provides comfort and additional height options.